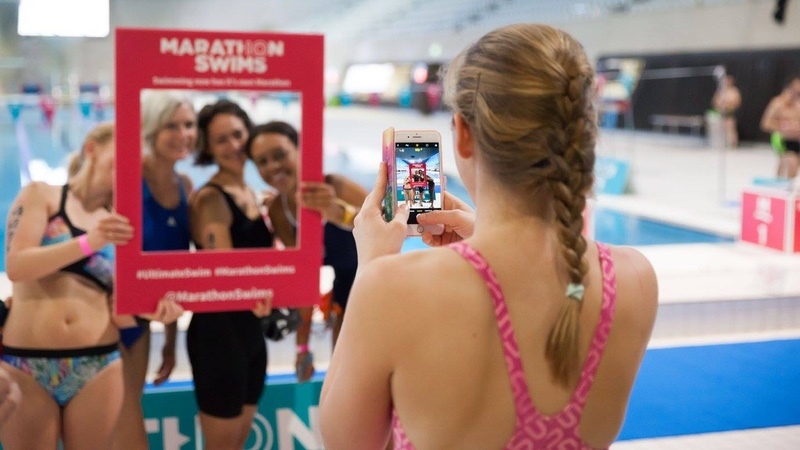 Marathon Swims, billed as the ultimate swimming challenge, returns on 10-11 November 2018 to the London Aquatics Centre, home of swimming during the London 2012 Olympic and Paralympic Games. Marathon Swims reportedly sold out in its first year, in November 2017, and the event organisers expect it to do so again in record time. This year the event has added an extra day to give participants a choice of race days and increase capacity due to expected high demand. The swimming marathon distance first came to prominence as a 10k open water event at the Beijing Olympic Games in 2008. The marathon swim has been a key spectacle in the Olympic schedule ever since with races in the Serpentine (London 2012) and at Copacabana Beach (Rio 2016). Leveraging this momentum, Marathon Swims has redefined the challenge as an indoor, pool-based Marathon 10k, Half Marathon 5k and a 1k Challenge distance event. Marathon Swims notest that it has an innovative format that delivers instant, reliable results, and enhances the event experience for spectators and participants. Founding event partners Better and Cancer Research UK have renewed their partnerships, along with new partners swimming holiday provider, Swim Quest. “We have been delighted at the response and interest in Marathon Swims,” said founder of Marathon Swims, Diccon Loy. Participation Sport is the company behind Marathon Swims. The Participation Sport team has over 15 years’ experience in delivering mass participation sports events. Entries to Marathon Swims: London are now open and expected to sell out before event day. Other Marathon Swims events are set to launch in the UK later in the year.